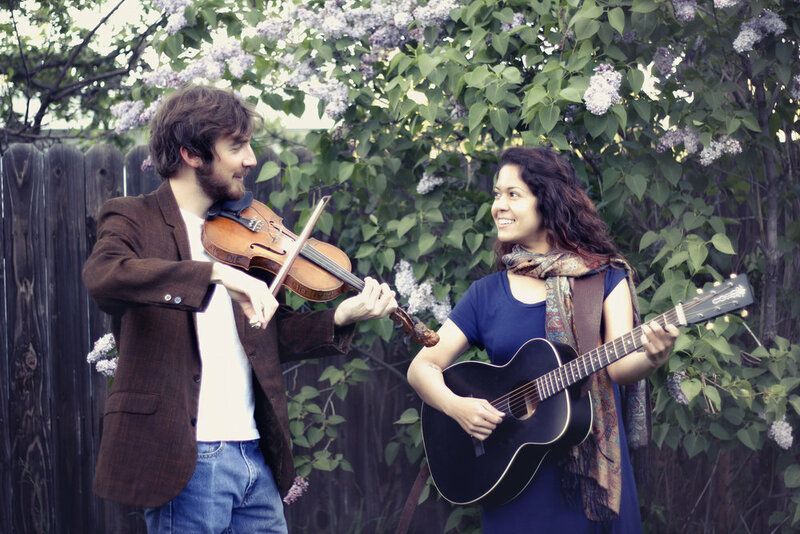 Story Street (multi-instrumentalists Sheila Markazi and Jesse Maw) is a sweet acoustic duo living in Salt Lake City, UT. Drawing from the genres of bluegrass, country, old-time, and folk revival music, they offer their personal take on great American traditionals. Enjoy their warm vocal harmonies and uplifting improvisation as they share songs about living and trying.